Acting upon a writ petition moved by a lawyer, Nishant S. Diwan who is practicing as a lawyer since 1998 and claimed to be suffering from locomotor disability which entitled him to benefits under the Disabilities Act, including reservation in government employment, a Division Bench of Delhi High Court comprising Justice S. Ravindra Bhat and Justice R. V. Easwar, through its 24-page verdict has paved the way for three per cent reservation for the disabled in the Higher Judicial Service by giving directions for reserving one of the advertised posts in the current recruitment process. The post, to be clubbed with more reserved vacancies, will be filled up in the next recruitment exercise. The judgment pronounced by the Delhi High Court stated that a special recruitment procedure will be carried out in respect of only the reserved vacancies falling to the share of those entitled to be considered under the three per cent quota under the Persons with Disabilities Act, 1995, if the High Court’s Registrar-General is not in a position to advertise all the vacancies. In its judgment pronounced on Tuesday on a writ petition moved by a lawyer, Nishant S. Diwan, the Court directed the Registrar-General to complete the recruitment drive for the disability quota within one year of declaration of results in the current appointment process. The Higher Judicial Service comprises the cadre of the Additional District and Sessions Judges. While issuing directions the court held that the most reasonable approach would be to define the total number of posts that are to be filled in this quota before actually taking steps to fill them. Petitioner Mr. Diwan contended that those competing for recruitment in the Delhi Higher Judicial Service are not provided with the three per cent reservation for the disabled applicable to the Civil Judges and Magistrates as well as the members of the Income Tax Appellate Tribunals. He further added that excluding DHJS from the benefit of reservation was arbitrary and prejudiced. It was argued by the High Court establishment that the petitioner could not claim a right to be considered as a disabled candidate in the absence of a specific determination under Section 32 of the Disabilities Act. 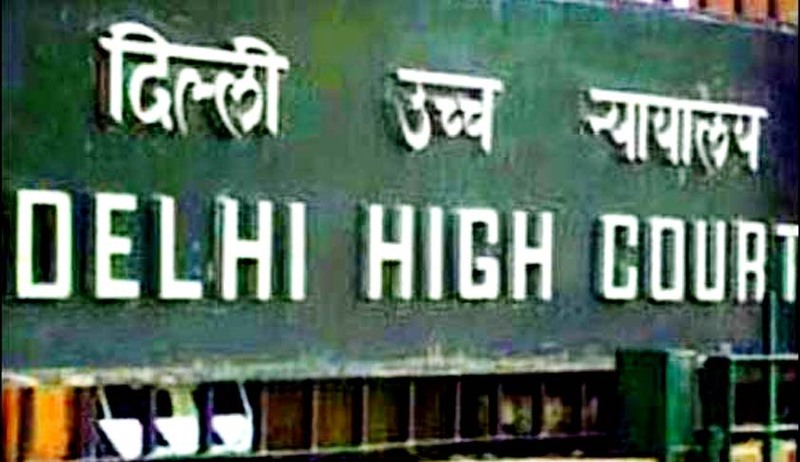 Besides, any banning by the Court at this stage would disturb the timeline and delay the recruitment process as the DHJS examination is scheduled for April 6. The High Court while partly allowing the writ petition relied on a 2013 judgment of the Supreme Court in Union of India vs. National Federation of the Blind through which a broad nature of rights for the disabled and related obligation for quota in employment has been directed. It further said there was no material to recommend that the DHJS officers performed duties and functions, which were completely different from those of Civil Judges and Magistrates. Other posts whose holders discharge judicial functions have also been rendered the benefit of disability quota. The Bench stated that the non-inclusion of DHJS cadre posts for reservation under the Disabilities Act couldn’t be upheld as it amounts to discrimination.